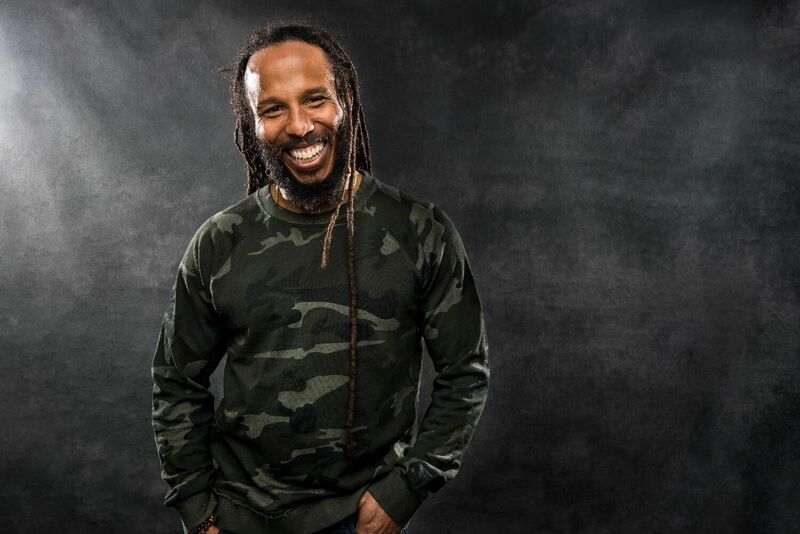 Eight-time GRAMMY award winning musician and reggae icon Ziggy Marley will release his seventh full-length solo studio album, Rebellion Rises on May 18th through Tuff Gong Worldwide. Fully written, recorded and produced by Marley, this passionate and indelible new collection of music encourages people to stand together in activism through love. 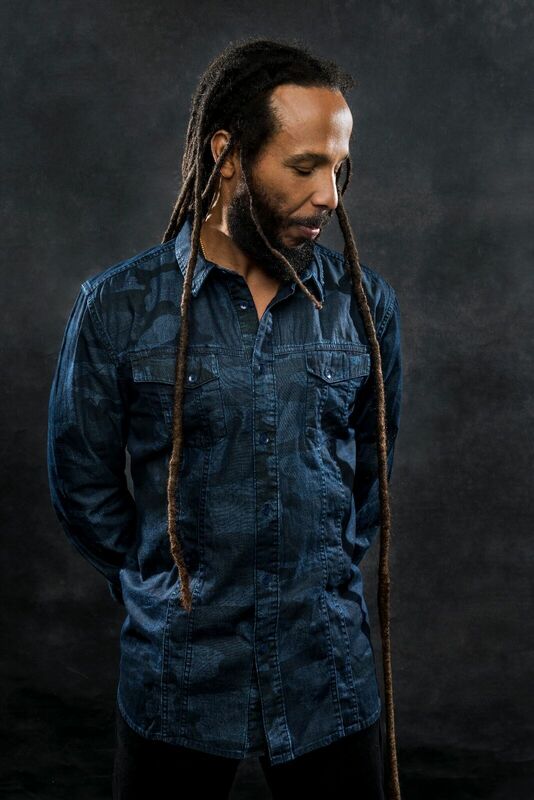 No track embodies this message better than the album’s title track and official first single “Rebellion Rises.” A manifesto with a chant-like chorus, the song emboldens its listeners to use the power we all have as instruments of positive change around the world. 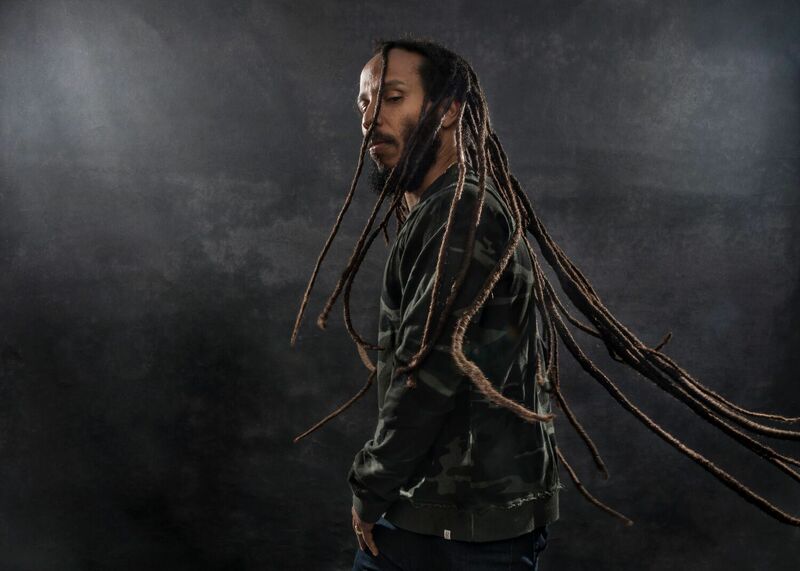 Rebellion Rises marks Ziggy’s first studio release in two years, following 2016’s critically acclaimed self-titled project which took home the 2016 GRAMMY® award for Best Reggae Album and marked his fourth consecutive debut at #1 on theBillboard Top Reggae Album Chart. 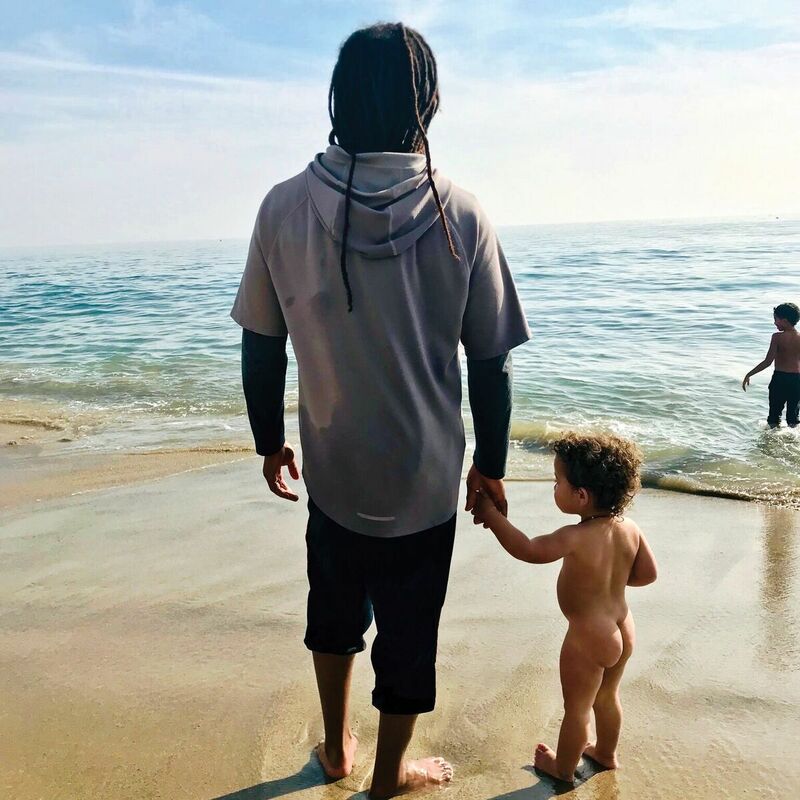 Pre-orders for Rebellion Rises are available at ziggymarley.com beginning today, and digital pre-orders will be available starting Friday, April 6th. All digital pre-orders will include an instant grat track of “Rebellion Rises,” which is also now available for streaming on Spotify, Pandora and Apple Music.